Best friends Tommy Boyle and Scratch always had each other's backs. 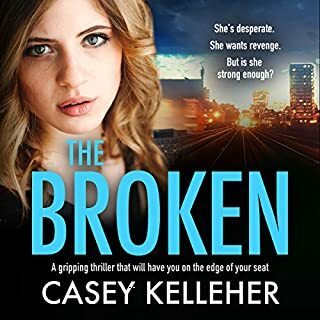 Dragged up in care and cruelly betrayed by everyone they trusted, they made a pact to fight their way out of the gutter together. Old loyalties die hard on the streets of London. Tommy throws his lot in with the notorious Darling family even if it means leaving Scratch to the wolves. She's destined for a different path, reinventing herself as copper Kim Regan. Now they're on opposite sides of the law. 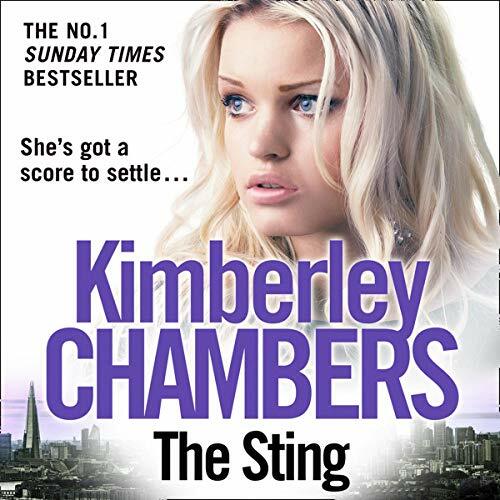 Running Operation Sting, Kim will rip the heart out of the Darlings' empire, and only her old pal Tommy stands in her way. 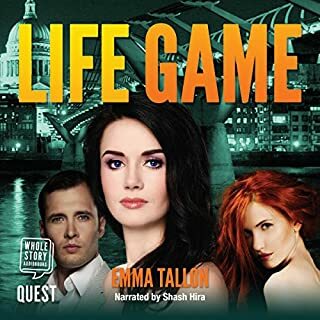 A compelling listen from start to finish narrated beautifully as usual by Annie Aldington. Chambers delivers every time and perfectly captures the heartfelt anguish of these complex and troubled characters. Best in class by far. So good I will listen to this book again. 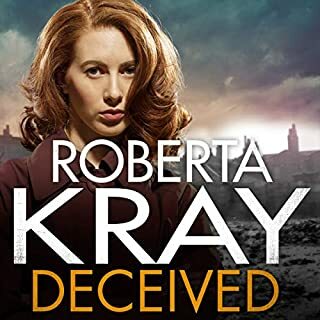 Excellent narration- story telling at its very best. absolutely loved this. Hoping there's going to be a follow on. completely captivating and enthralling. This is a real page turner again, new experience with having it as audio. 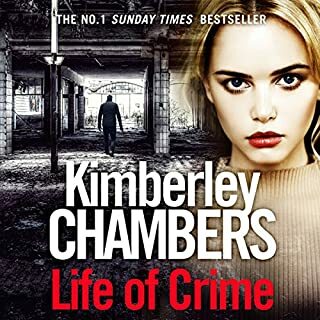 Really enjoyed the story, Kimberley Chambers has become my favourite author. 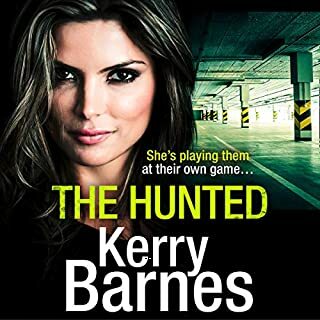 Can’t wait for her next one, please keep writing Kimberley. Listened to this book in 2 days , don’t be fooled by the beginning it’s not how you think it’s going to go . This book will bring tears to your eyes . 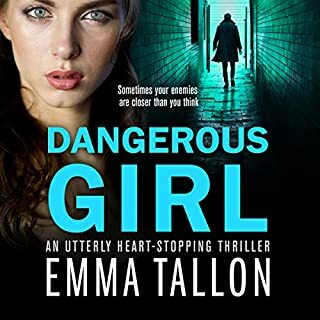 absolutely loved it didn't want it to end, Annie Aldington is an amazing narrator she makes you feel like you can see it instead of just listening and Kimberley chambers is one of my favourite author's,never fails. What a pair. Kimberley Chambers, author and Annie Aldington, narrator . Excellent, brilliant, sublime. Can’t wait for next book. I ended up listening to this in one fale swoop,shocking and heart breaking in equal measure I could not stop listening to the life and times of Tommy Doyle/Darling. Have a tissue at the ready! I can't express how much I loved this book. To say it's a work of art is a massive understatement! I love all of Kimberly's books and listen to them over and over. But this one.. Wow! The 11.5 months wait for the next one is nothing compared to the emotions I've just been left with.